In 1980's beginning, when network started to be create. Every company had own's operating system. Every company designed own network. Such as Microsoft designed own network and Macintosh designed own network. Every computers were communicate with own network, for example Macintosh's computers were communicate own each other and Microsoft’s computers were communicate own each other. They did not communicate with different OS, because every company was using different methods to communicate. When different companies were communicate each other’s they used expensive gateways. For solution this problem, in 1984 all the companies met together and they designed a framework or Procedure to communicate each other, this framework is called OSI reference model. OSI stands for Open System Interconnection. The OSI model Developed by ISO (International Organization for Standardization). The OSI model defines network communication in seven layers. Each layer is responsible for a particular task of data communication. The Physical Layer is the first layer in OSI model and this layer is responsible for defining the mechanical and electrical specifications for the transmission medium with in a connection and the responsible for transformation. Such as HUB and Repeaters are working on Physical layer and Ethernet cables are includes in physical layer examples. The Data Link Layer is the Second layer in OSI model and this layer is responsible for encode and decoded the data into bits. This layer synchronization frame and control the flow of data. The LLC sub layer is control frame synchronization and error checking, flow control. The MAC sub layer is responsible for how a computer on the network gain access to the data and permission to transmit it. 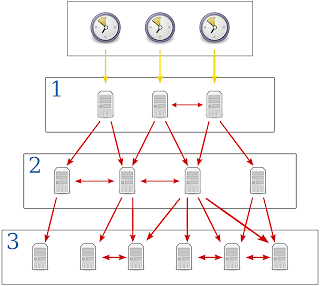 The Network Layer is the third layer in OSI model and is responsible for identifying computer on network. 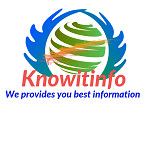 The Network Layer translates network addresses and decided the route of data transfer. This layer handling packet sequencing and error handling and maintains logical address in the network. 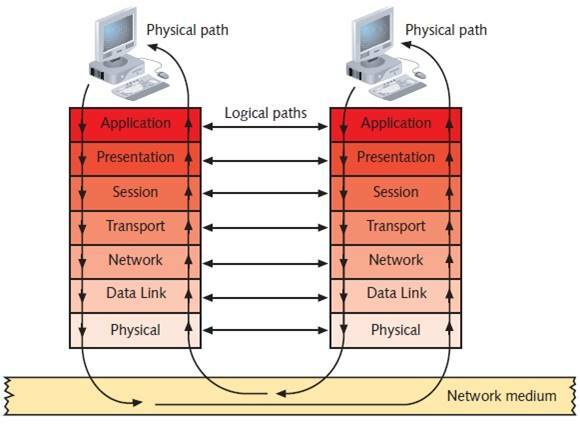 Network layer manage the mapping between these logical addresses and physical addresses. 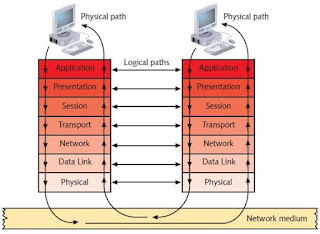 The Transport Layer is the fourth layer in OSI model and this layer is responsible to establish connection from one computer to another computer in the network and provide reliable transport of data between devices. The Session Layer is the fifth layer in OSI model and this layer is responsible for establishes, manages and terminates connections between applications. It’s main work is to coordinate the service requests and responses between different hosts for application. The Presentation Layer is the Sixth layer in OSI model and this layer is responsible for data representation and data security and data compression. Presentation layer is manage data encryption and decryption. The Application layer is the seventh layer in OSI model and this layer identify communication partners, quality of service is identified, check user authentication and privacy, data syntax are identified by this layer. The layer provides file transfer service and e-mail and other network services.